On Sunday, February 24, 625 MDPC folks loaded on buses and headed for the Houston Food Bank where they spent the morning serving our community. Another 200 stayed here at MDPC and worked on service projects. The results of the morning of service may be seen below. Following their projects, all participants shared lunch and fellowship at MDPC. Miss the Bus Video? Check it out here. 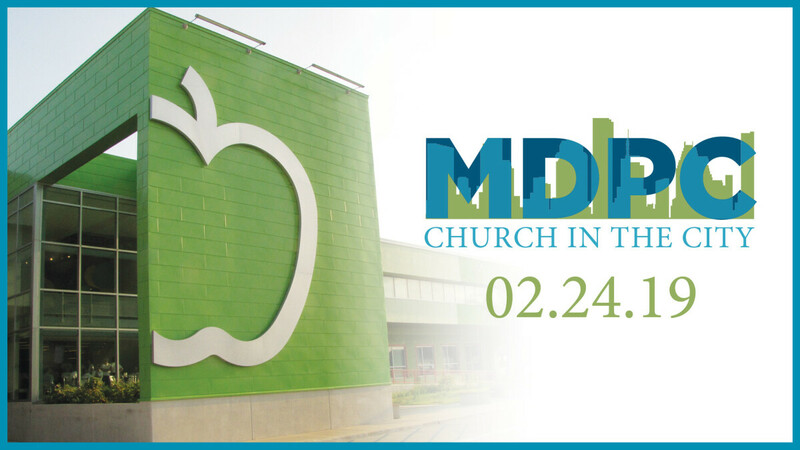 As part of MDPC's 12 Strategic Goals, we will once again participate in a Sunday morning of service at the Houston Food Bank. This goal specifically states that MDPC will, on one Sunday annually, worship by serving in our community, side by side with partners and friends. This February event wiasbe our second annual day of service.